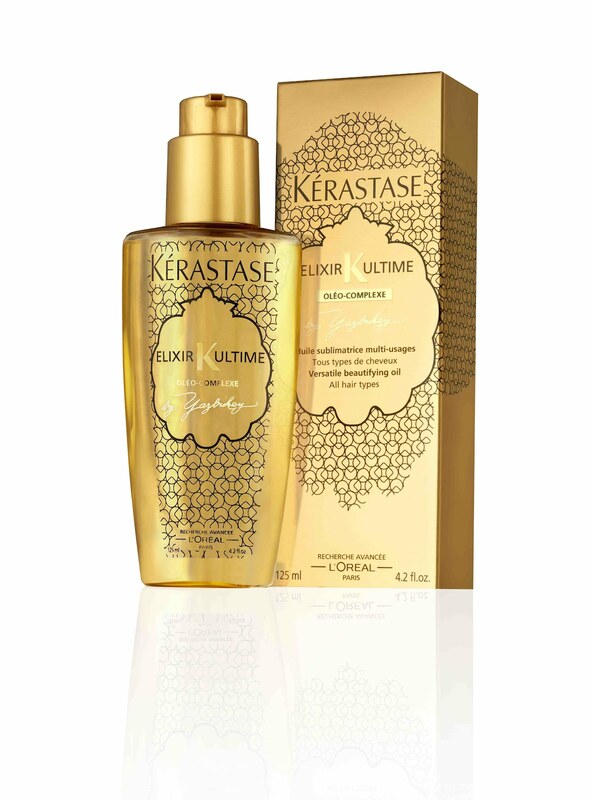 I’m a huge fan of Kérastase’s famed Elixir Ultime, which lends some serious luxury to the often-mundane task of treating your hair. It already comes in some rather fabulous packaging befitting of its super-charged formula, but that has been ratcheted up a notch after it received a luxurious makeover from Parisian jewellery designer Yazbukey. Available only for a limited time only – hint, buy in bulk – the new packaging draws on the heritage and grandeur of the Egyptian empire, echoing the history and mystique surrounding the use of oils within ancient Egyptian haircare rituals. 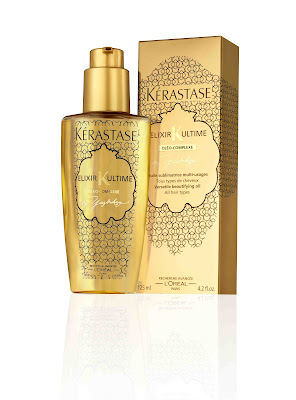 Elixir Ultime contains four precious oils – Argan, Maize Pracaxi and Camellia – so this makeover is a perfect fit.